Hope you are having a nice day, it has started getting chilly here and I am quite liking it for the time being as the sun is till out. But I am also dreading those days when there would not be any sun here and it would be all dull, grey, and foggy :(. Hope those days are few and far in between. But, what I love about those days is some dark chocolate, some warmers, and smokey eyes with loads of mascara. I have recently found a fabulous mascara in my October Vellvette Box (read HERE). 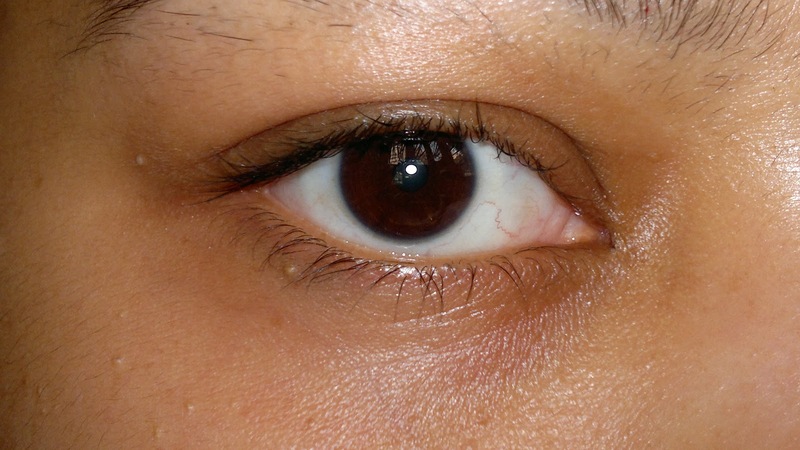 The mascara is from Clinique and names High Impact Mascara. Price: INR 1350 for full-sized product. I have a 2.5 ml sample of the product in my box. Packaging is quiet nice and the bottle is sturdy enough even for the sample size. 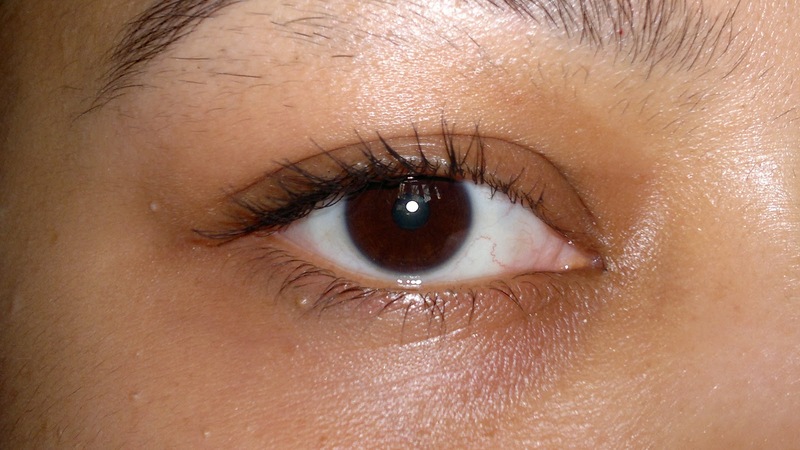 As you would notice from the pics above, the mascara does a fab job with my straight lashes. My lashes are so straight that it looks as if I have none. 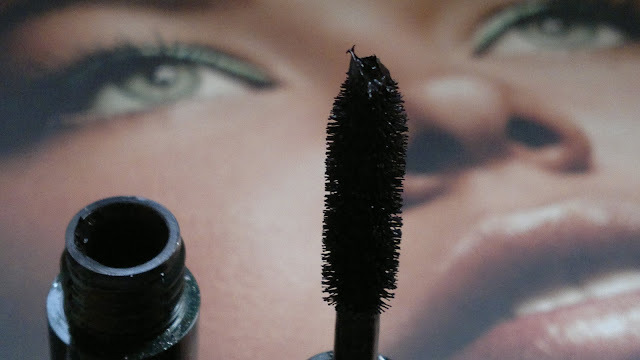 This mascara has taken care of them very well and it holds up the curl and volume for more than 10 hours (as that is the maximum time I have worn this for). The mascara doesn't clump my lashes and doesn't smear down my face. The excellent brush picks each lash and coats it beautifully giving volume and curl both to my lashes. The mascara also doesn't feel heavy and my eyes are not tired of having product on the lashes. In fact sometimes I have forgotten that I have any product on my lashes and rubbed them also. Still the mascara didn't come off or loosen it's hold on my lashes. All in all an excellent mascara in terms of quality and delivers all that it promises. Product rating: A, available at Clinique counters and HERE. 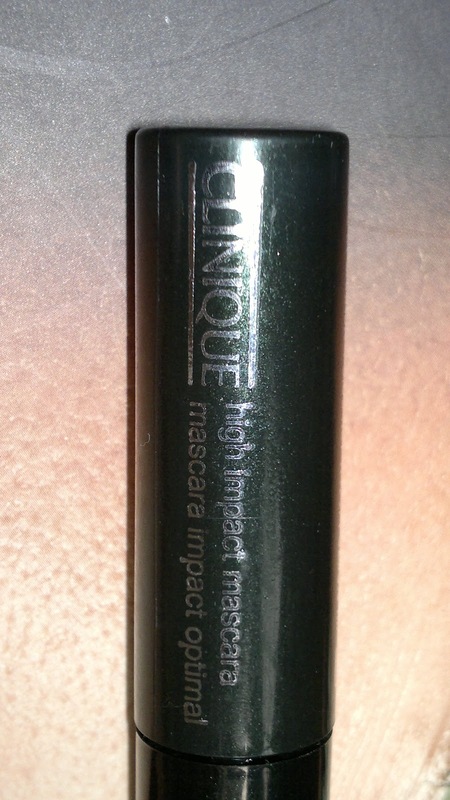 Those looking for a good mascara should invest in this one. Personally would buy this after my EL one is over.